This week’s Find of the Day comes to us from the Longhorn state. 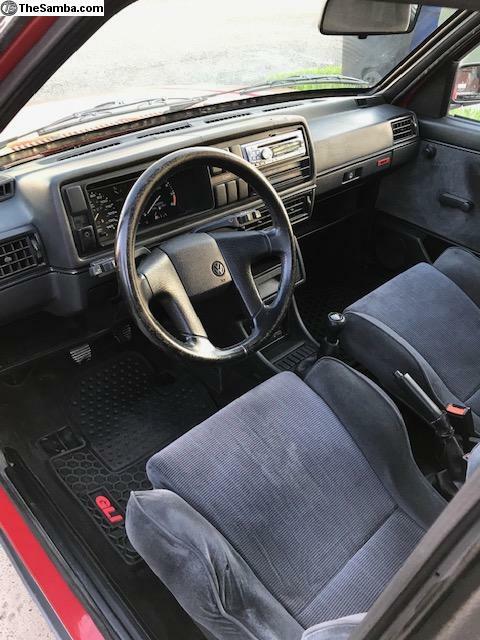 We are happy to share with our Vortex audience, a stunningly clean 1989 Volkswagen Jetta GLI 16V. Read more below, but ask yourself: are you into small or big? 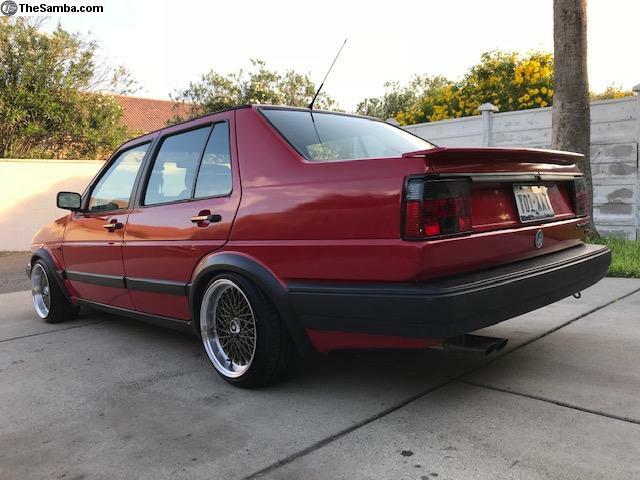 If you didn’t already know, there’s a large and very passionate MK2 Jetta and Golf fanbase. When you research the second-gen models, you quickly learn there are two distinct versions of these cars. 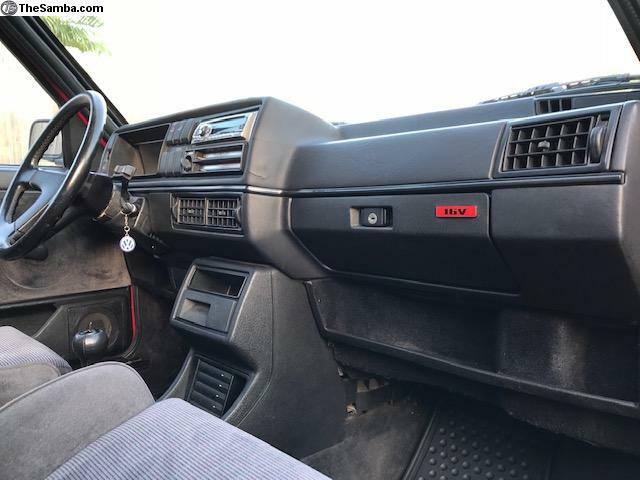 No, not standard models and GLIs/GTIs. And no, not automatic and manual models. The thing that MK2 fangirls and fanboys center their love or hate around are bumpers. Yes: bumpers. You see, early MK2s came with slim Euro-style bumpers and later models had large more smoothly integrated bumpers. And the MK2-siasts (TRADEMARK!) entrench themselves pretty firmly in the small bumper or big bumper camps. More on this in a minute. 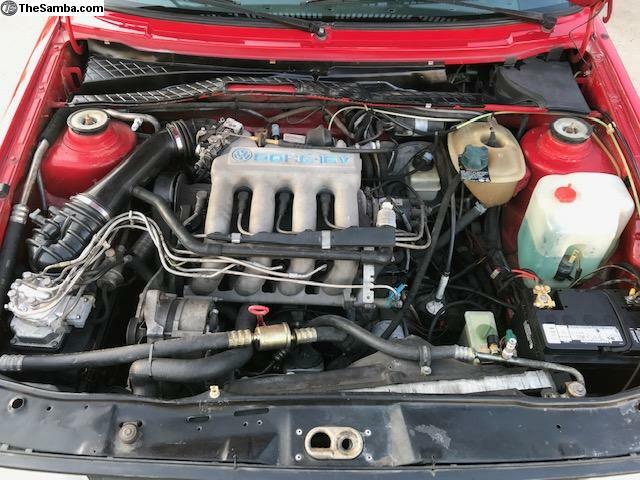 What you’re looking at is a 1989 Jetta GLI with the high-revving 1.8L 16-valve engine. It’s in very good condition. 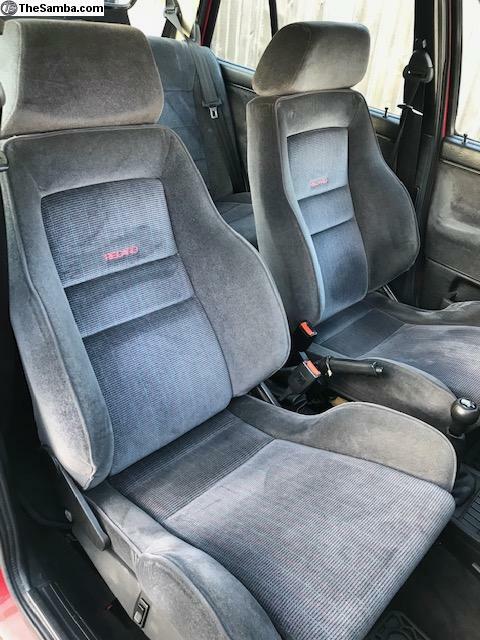 The grey velour Recaro seats look almost brand new, the dash has just a few cracks, and even the A/C works. Outside this GLI doesn’t show its age. There’s not a speck of rust on it. 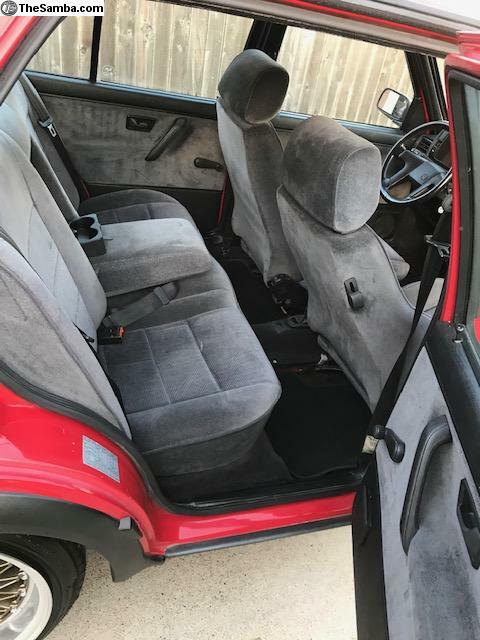 The seller even includes photos of the unblemished undercarriage. The paint is shiny, and only some of the badging shows wear. Modifications are attractive and minimal. 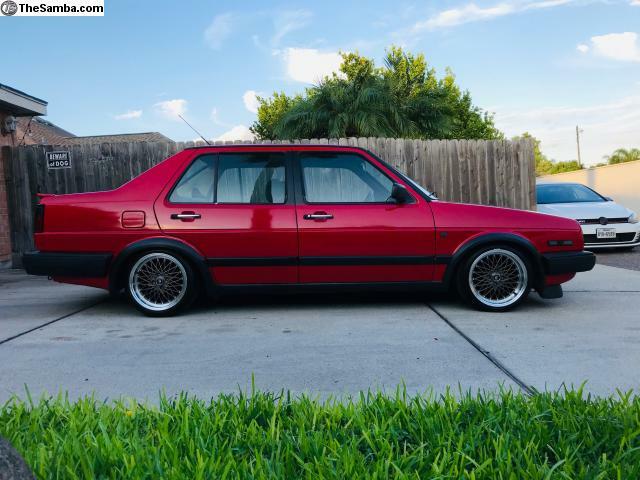 The car sits on (unnamed) coilovers and rolls on 15″ MT16 wheels. It has some aftermarket taillights, smoked front fender turn signals, and a Lemerz exhaust. 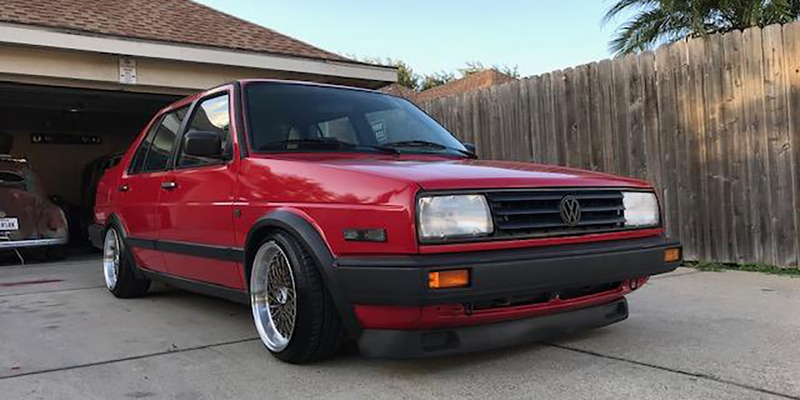 This car is ready for the next Radwood or Cars and Coffee. But back to the bumpers. The interesting thing here is 1989 is the last year for the small bumpers, according to A2 Resource. 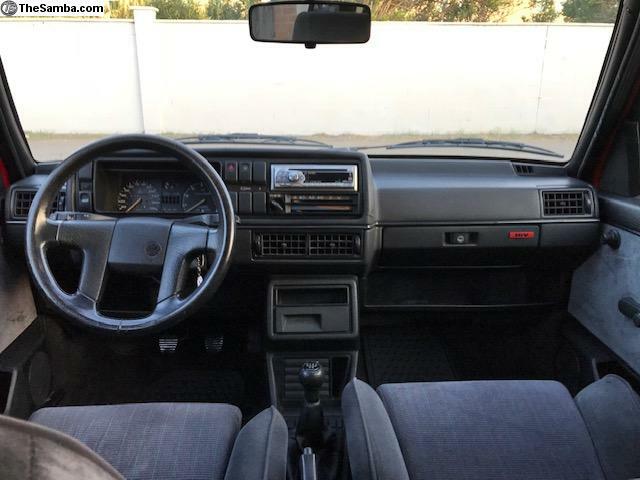 And Volkswagen ditched the red stripes opting for black inserts, probably in preparation for the revised 1990 model. 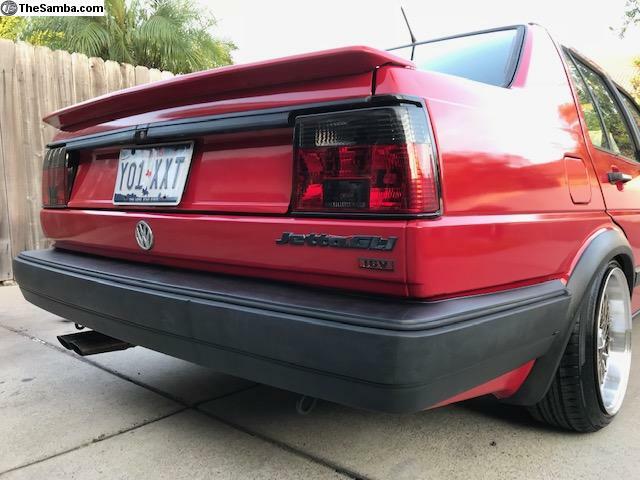 The “big bumper” Jetta would have no trim strip in the bumpers at all, opting for a “smoother” look. But fret not! 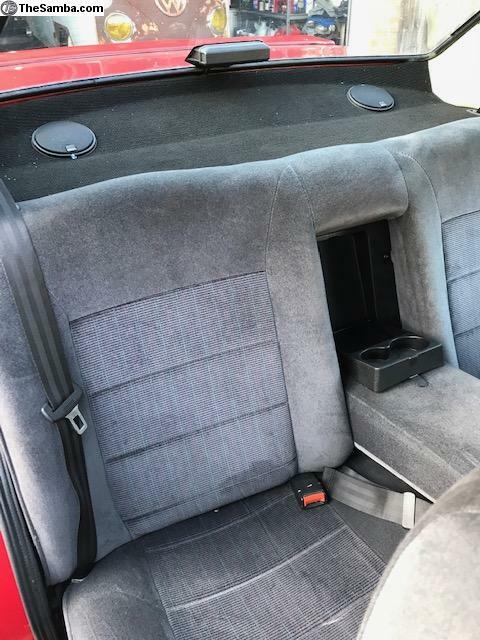 If you want to buy this small bumper sports sedan, but your fragile ego simply has to have the bigger ones, the seller has a set that can be included in the sale. 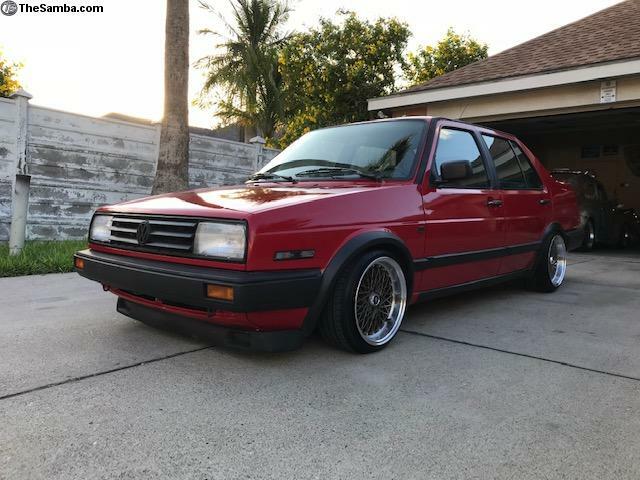 This 1989 Jetta GLI 16V can be seen in McAllen, Texas, and they’re asking $6500. Take a look at the ad on thesamba.com.